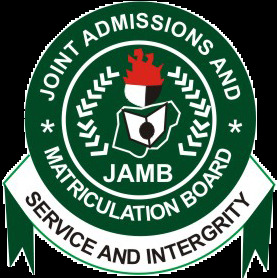 The Joint Admissions and Matriculation Board (JAMB) on Wednesday announced the blacklisting of 72 of the 600 Computer Based Test (CBT) centres used for the 2017 Unified Tertiary Matriculation Examination (UTME) across the country. JAMB’s registrar, Is-haq Oloyede, said the blacklisting of some of the centres was due to their alleged involvement in extortion and “organised examination malpractice” during the UTME. A few others are technically deficient, the examination body said. Mr. Oloyede said the decision was taken at the end of an enlarged meeting with external examiners and other stakeholders in the conduct of the examination. On Thursday, the Academic Staff Union of Universities (ASUU) commended JAMB for the action. The President of the union, Biodun Ogunyemi, told the News Agency of Nigeria in Lagos that the owners of the blacklisted centres should also be prosecuted. “What JAMB has done in that respect is a welcome development and a good decision,” Mr. Ogunyemi said. “I will not expect it to stop at just blacklisting of such centres. He added that JAMB should also strive to do thorough checks on centres and their owners before engaging them for the conduct of the UTME to avoid a re-occurrence. 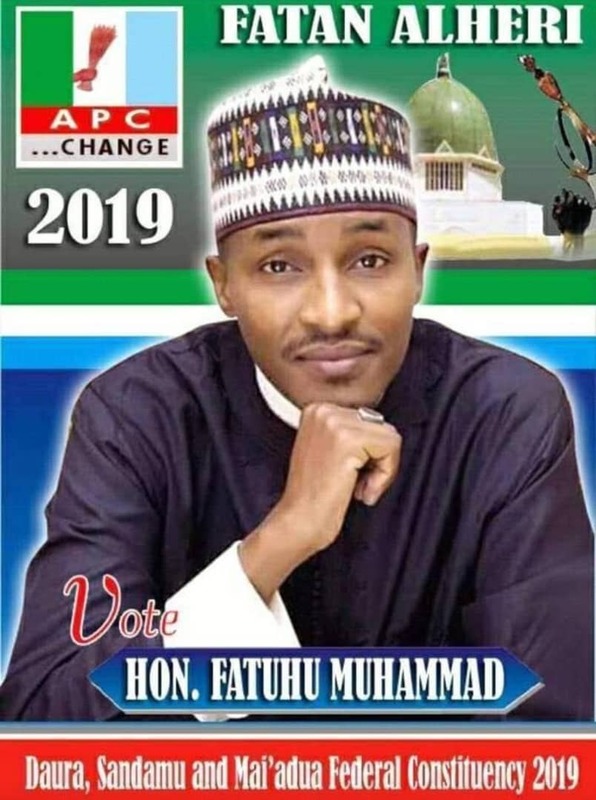 PREMIUM TIMES has now obtained a full list of the affected centres in 18 states and the Federal Capital Territory (FCT).